I have to applaud any company that can formulate a shampoo with so few allergens. The fact that it washes so well is marvelous. 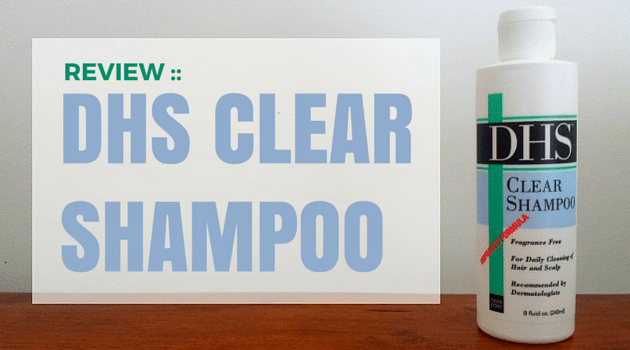 For those not sensitive to Cocamidopropyl Betaine, Phenoxyethanol or fragrances – this is an excellent shampoo. Tru Moroccan are a relatively new business who are already highly rated on Amazon having amassed 332 mainly positive reviews at the time of writing. The shampoo is labeled a repair shampoo, and of particular interest to us at DD towers, is the shampoo’s effectiveness at treating dandruff caused by a dry scalp. Thank you for your order! I just wanted to provide you with the directions for use and ingredients of Tru Moroccan Shampoo. Tru Moroccan products were created to provide natural, quality hair care that is nourishing and safe for hair, skin and scalp. 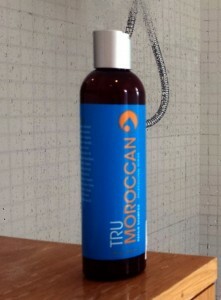 Tru Moroccan products do not contain harmful Sulfates, Parabens, Surfactants or Silicones. This is the first time I have received additional information from a retailer before and I must admit I was highly impressed. It’s a surprisingly unique approach to customer relationship management in this industry, and its one I hope to see a lot more of. Before the product even arrived I felt like I had a connection to this company and knew how to use their product. The bottle looks very modern – salon quality branding. It’s worth noting that this isn’t a medicated shampoo, and the manufacturer claims to contain only the gentlest ingredients. To a large extent that is true. 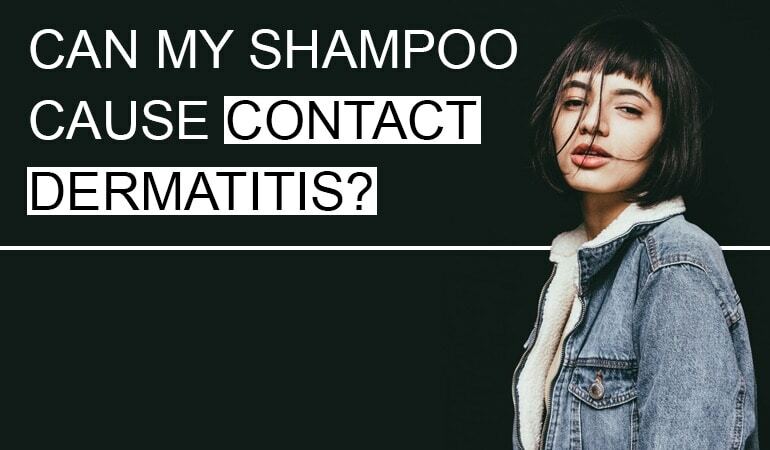 We monitor every shampoo for 100+ ingredients that can cause contact dermatitis. 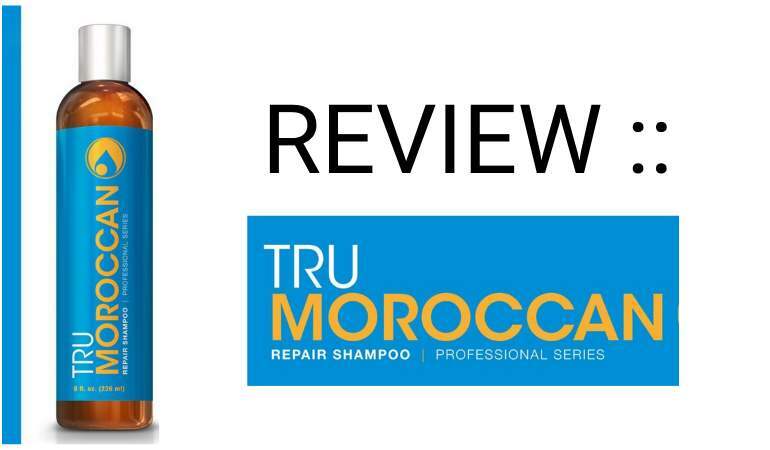 Tru Morrocan Repair Shampoo contains two. 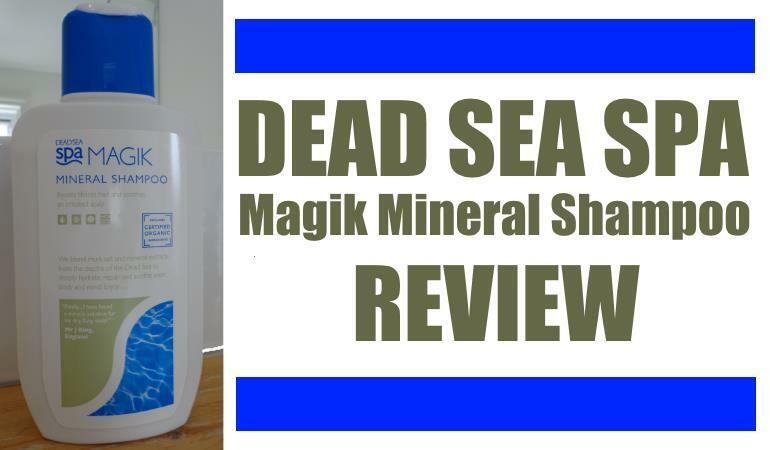 Compared to the majority of the shampoos we monitor this is excellent – typically this is exactly what we are looking for. Cocamidopropyl Betaine – in the vast majority of shampoos. Cocamidopropyl Betaine acts as a surfactant but also has the potential to irritate. Phenoxyethanol – a preservative and fragrance that has the potential to irritate. Performance wise the shampoo was excellent. This was despite their email claiming that the shampoo doesn’t lather. I was expecting a real horrible wash experience that smelled of some organic seaweed mold and was amazed to find the shampoo smelled and felt luxurious. Reverse psychology marketing is a new one on me. After washing my hair felt soft and shiny and it had a noticeable bounce to it. Performance wise this is absolutely top notch. I had to take a closer look at the composition of this shampoo. In addition, the shampoo contains a number of other extremely interesting ingredients. Elder Flower Extract -an anti-inflammatory agent that aids in wound healing. Elderflower extract also helps soften and calm the skin. Caprylyl Glycol – a gentle humatant and skin conditioning agent. This is one of the most interesting formulations I’ve seen in a long long time. One thing worth noting is that plant extracts are often in the form of essential oils. Fragrant essential oils. Some of these fragrances are contact allergens. I’m guessing though. The reason I am guessing is that the labeling is so vague. We simply can’t tell what ingredients are in these extracts. Other than a potential hidden fragrance, I am extremely impressed with the thought that has gone into this formulation. The company has really tried to be innovative with this formulation. It’s a completely new formulation and a massive improvement over the last time I looked at it two years ago. Is this shampoo okay for everyday use? Ok thanks. I won’t be using this everyday, just didn’t know if we had to limit use to once a week or something. This article is very helpful. I’m trying to find something I can use for dry scalp/ flakes but that is safe for hair treated from Brazilian blowout or keratin treatment. Would you know which of these shampoos in safe for chemically treated hair? The only rules for Brazilian blowout is not to have sulfates and chlorine in it? I’ve never even heard of a Brazilian blowout sorry – it sounds pretty wild!